← Public speaking… not so hairy scary after all! Thought I’d have a go at this…. taken at Cowley Manor, my favourite cheeky lunch venue. This is my big sister. The quote is a genuine 5* review on Amazon. 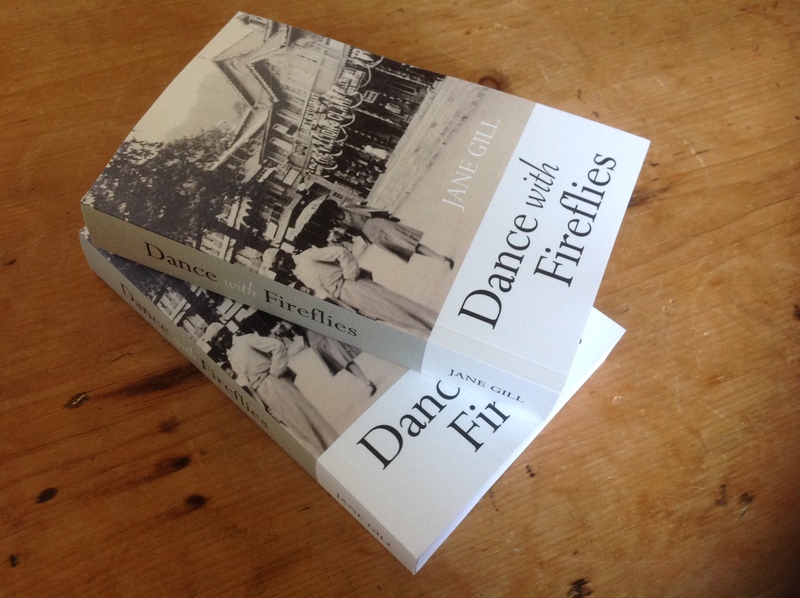 I’m particularly chuffed with the reference to Andrea Levy, the author that inspired me to put pen to paper and write Dance with Fireflies! An interview with composer and music producer, Harry Steele. March 2019: A familiar photograph!